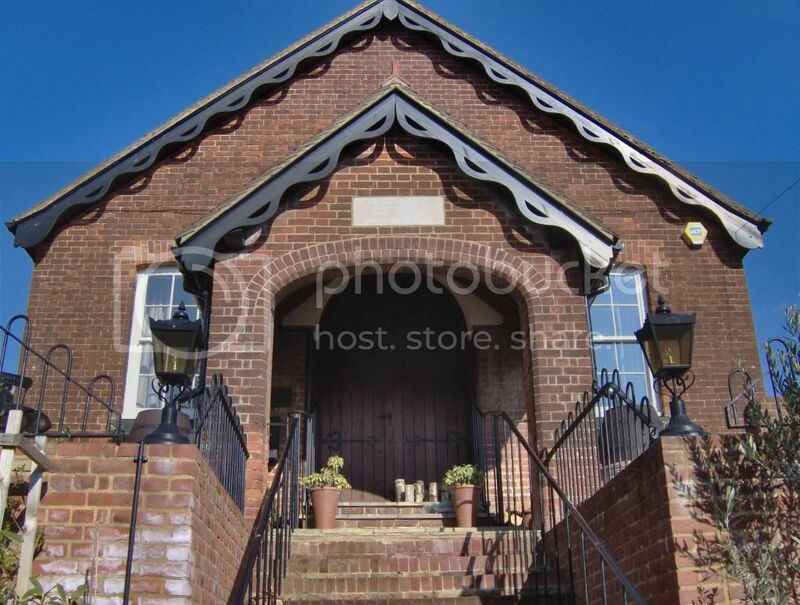 Topic: Congregational Chapel, Boughton under Blean. I came across this former Congregational chapel in Boughton today. The owners have been there for about six years. Not sure when the Chapel closed, does anyone know? I think it was a cinema at one time or another. 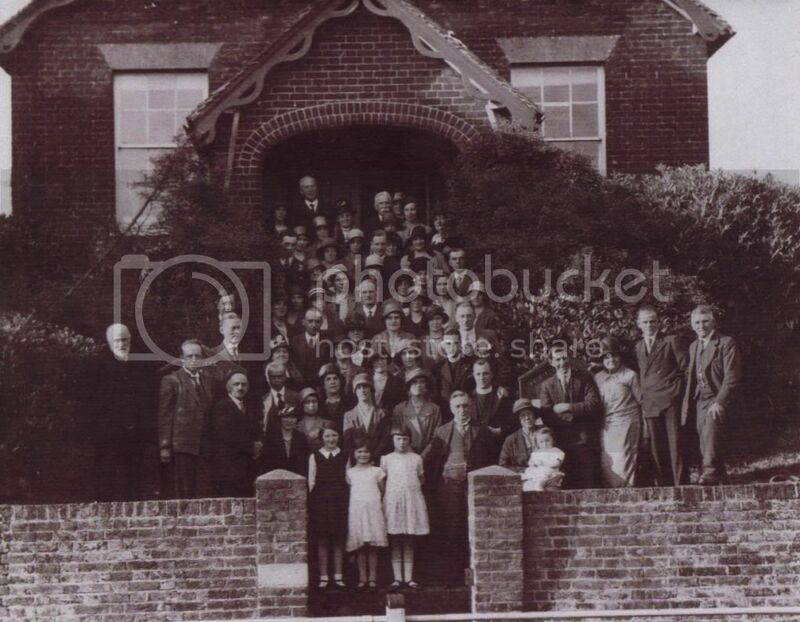 The onwers very kindly emailed me a photo they were given, it was taken in 1930. They have also very kindly let me post the photo on here along with the photo I was allowed to take today.